Cathal Marley joined Ervia in 2016 and was appointed Interim Chief Executive Officer with effect from 5th April 2019. Prior to this role he was Group Chief Financial Officer, and has over 20 years’ experience in the energy and infrastructure sectors including electricity, gas and water. 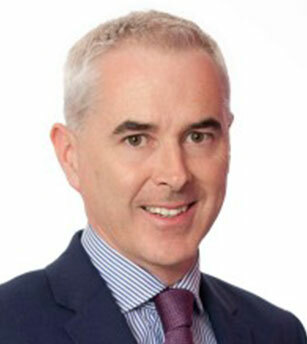 He has worked in a number of senior financial roles within large organisations both in Ireland and Eastern Europe. He is a Fellow of the Institute of Chartered Accountants in Ireland and holds an MBA from the UCD Michael Smurfit Business School. Cathal also serves on the Audit Committee of Dublin City University.